Why Isn't Mario A Plumber Anymore? Why Isn’t Mario A Plumber Anymore? A recent update to the Nintendo site has revealed that one of the world's most famous plumbers has left the business. 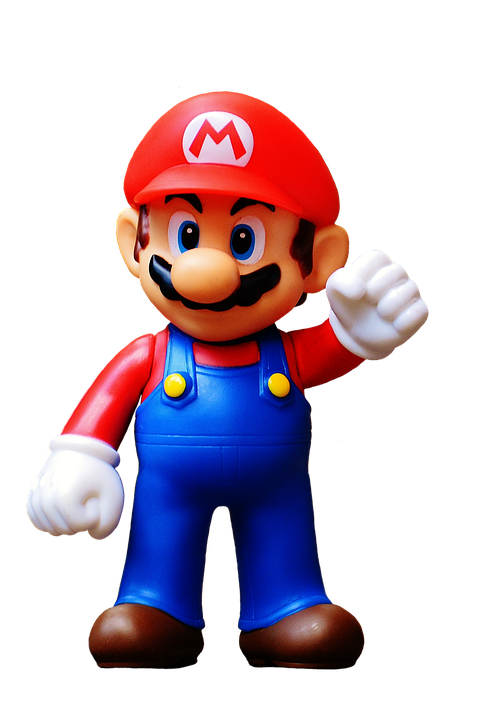 While Mario has held a variety of jobs over the years such as plumber, doctor, professional athlete, and janitor, his profession, until this point, has always returned to plumber. Nintendo has not officially released why Mario is no longer a plumber but we assume it is because he failed to complete his code update class on time. Make sure you don't end up like Mario, complete a 5-hour Michigan code update class by April 20, 2018, or risk fines, punitive action, or loss of licensure. This entry was posted in Plumbing and tagged Plumbing Code Update.